Looking for a fun activity for the whole family? Do you have a lot of dinosaur fans in your house? There’s a great event coming up that you won’t want to miss. Mark your calendar for the Stomp Into Fitness Dino Dash. The Stomp Into Fitness Dino Dash is going to be so much fun. The races and the expo will all be April 27, 2019, at the Cole Park Amphitheater. And there’s so much to do! 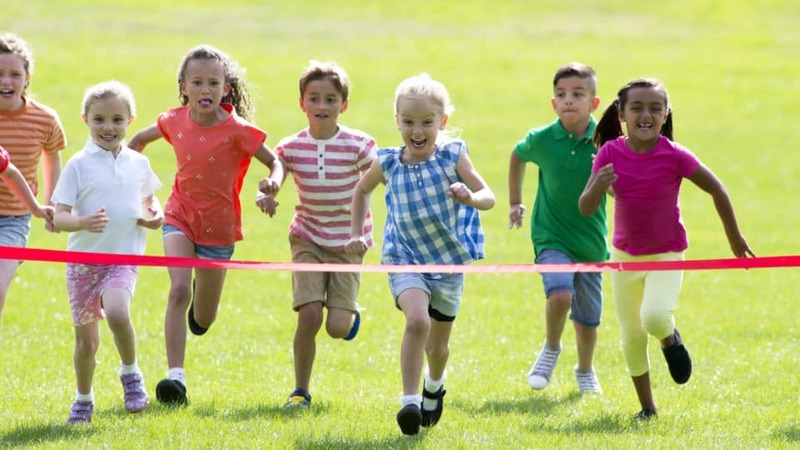 For kids, there are two different races to participate in. Kids 8 and younger can do the 1K Dino Dash. Registration costs $10 and includes access to the expo. There’s also a 5K run, and the cost for anyone 17 or younger is $15. Adults 18 and older can register for the 5K for $25. Both groups have expo access included in the registration. If you want to register for just the Kids Get Fit Expo, the cost is $15. You can sign up for any of the options online here. The whole day is being hosted by Kids Get Fit, a community-based program in Corpus Christi with a mission to promote a healthier lifestyle for at-risk kids and their families. And the expo is a chance for attendees to see what the program is all about! At the Kids Get Fit expo, adults and kids will have a chance to see live demonstrations from all the instructors who work with Kids Get Fit. That means you’ll see what all the yoga, fitness, mindfulness, and nutrition classes are like. And at the event, kids will get a chance to interact with dinosaurs from Dinos Alive CC! Kids will love getting to see all the fun dinosaurs at the event, and parents will love a chance to get everyone in the family active. Sign up for the Stomp Into Fitness Dino Dash today! You might also like: Who Has The Best Barbecue In Corpus Christi? While you’re in Corpus Christi, pay us a visit at Mike Shaw Kia. Our expert staff would love to help you pick out the perfect new or pre-owned vehicle to fit with your family’s busy lifestyle and your budget.